BASE SERVICE - $250.00/Hr. - Specific Inspection(s) with Narrative Summary Report. BRONZE SERVICE - $299.00 - Pre Listing Inspection or Overview of Major Items with Report. 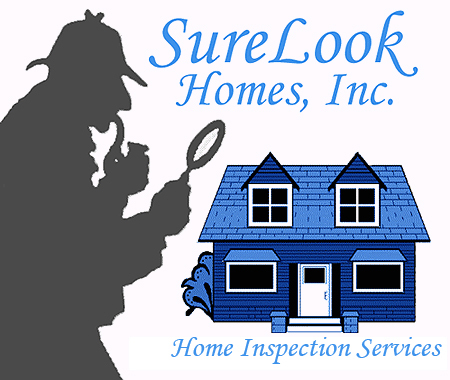 SILVER SERVICE - $349.00 - FULL Home Inspection with Summary Report. GOLD SERVICE - $399.00 - Home Inspection Summary Report Plus Photos. PLATINUM SERVICE $499.00 - - Home Inspection Full Report with Photos. All inspections report Conducive Conditions for Structural Pests/Wood Destroying Organisms.